PRP microneedling — also known as a vampire facial — has become a popular cosmetic procedure. Regardless of what help you’re looking for with your next facial, PRP microneedling will provide you with many benefits. 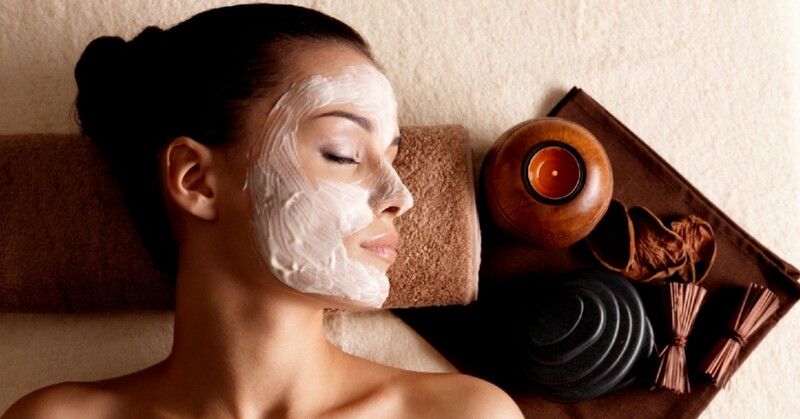 Learn about the different benefits and find a facial that will help rejuvenate your skin. Renew Medical Aesthetics in Loveland knows the value of using your own PRP to help you get healthier, smoother skin. Schedule a consultation and find the best way to help your skin heal! When it comes to PRP microneedling, there are many benefits to using your own PRP to help your skin heal. But you might also be wondering what PRP microneedling is. During your procedure, blood is drawn from your face and neck and put through a centrifuge. That machine filters out anything Platelet-Poor Plasma (PPP), leaving only Platelet-Rich Plasma (PRP). This PRP is what is injected back into your face. By taking your own PRP and adding it back under your skin’s surface, you are giving your face the plasma it needs to stimulate collagen production and have your skin start healing itself. PRP microneedling (vampire facials) and microneedling are two different types of cosmetic procedures. Read our article about the difference between the two facials. Unlike some other procedures that may require going under the knife, PRP microneedling is non-invasive facial. Micro-needles are used to inject that PRP under your skin, which only requires topical lidocaine so you don’t feel the pressure from those needles. Since this procedure is minimally invasive, you also experience fewer side effects than a cosmetic surgery. Following the procedure, your face will be red, dry, and tender. But these symptoms will subside after a few days, kind of like a sunburn. What better way to heal your skin than with your own plasma? As we’ve talked about, the only thing that is injected into your face is your own PRP. The PRP is accepted better than any other foreign substance would. This PRP, minus your PPP, triggers your own body to heal itself. Over the years, the anti-aging benefits of PRP microneedling have made this a great way to combat aging on your skin, using plasma your body has created. Following your procedures, and removing your “plasma mask,” you will notice that your complexion looks brighter and more radiant. Collagen production will continue over the next few weeks, helping to gradually improve the skin on your face and neck. PRP microneedling involves small needles injecting PRP underneath the skin on your face. But this cosmetic procedure involves topical lidocaine that will leave your skin numb, making the entire procedure pain-free. If you opt against numbing, the needle only penetrates the top layer of skin which contains almost no nerves. This also reduces the amount of pain you will experience. Since your body’s own PRP is being injected into your skin, your body welcomes this procedure and jumpstarts your collagen production. This natural process creates long-term effects for skin production and skin healing. 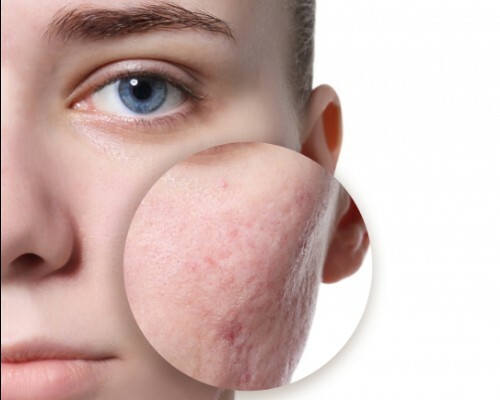 PRP microneedling can also be a great treatment for scars from acne. Reintroducing your own platelets onto your face where you have acne scar will help your skin recover. As collagen production increases, your skin will tighten and heal over those older acne scars. As your skin heals following your PRP microneedling session, you will also notice that your skin is more elastic. Take care of your skin using your own platelets! PRP microneedling is a natural, effective way to help get smoother skin, helping with many different types of skin damage. Are you ready to try PRP microneedling on your face? Make sure you schedule a consultation with our team at Renew Medical Aesthetics in Loveland today! ©2018 Renew Medical Aesthetics | All rights reserved.